1. Old ways of thinking will never help you build a new world. This ties in with the theme of the book, where we’re letting go of the old ways of thinking and creating new rules. This was also the first thing I highlighted. I don’t usually highlight my books, but this struck me so personally that I wanted to make it stand out so I could look over it again. 2. Leader is not a title that the world gives to you – it’s an offering that you give to the world. I love this quote so much. As someone who’s very involved in school and my community, I felt at times like I was trying to prove myself as a leader. After reading this, I realized that I have nothing to prove and I should just keep sharing my gifts with the world. 3. [T]he lessons of yesterday’s loss become the fuel for tomorrow’s win. Often times, we find ourselves thinking our losses mean we aren’t good enough and we should just give up. This quote reminds me that I can gain so much from a loss and to keep moving forward. 4. [T]he most inspiring thing on earth is a woman who believes in herself, who gives 100 percent, and who owns her greatness unapologetically. I feel like this one’s self explanatory. I’m working toward being that kind of woman. 5. Life is harder as a lone wolf. We all need a Pack. This is something that’s especially hard for me to swallow. I’m so used to doing things on my own but that shouldn’t be the case. When I’m on my own, it’s easier to get burnt out. I need a pack to hold me accountable and keep me motivated. I need that support in my life. What books have left you inspired? 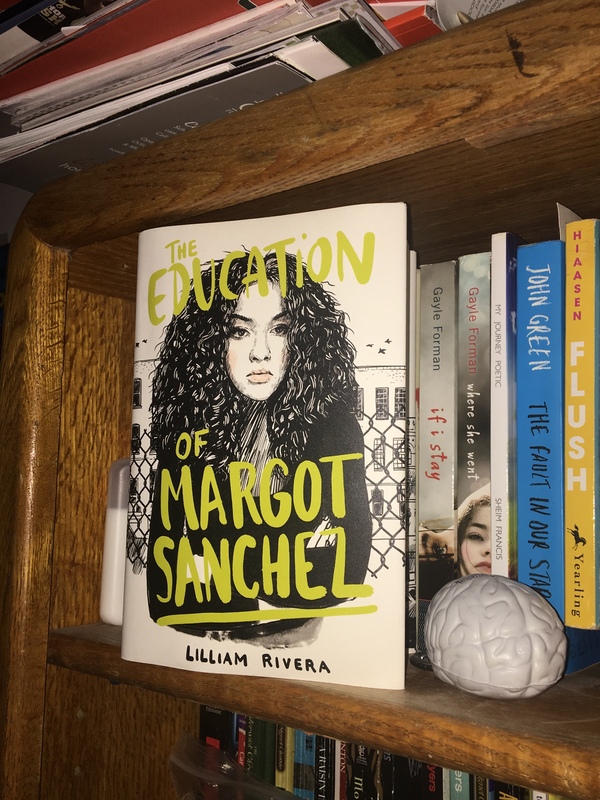 The Educated Negra • This entry was posted in Books, Non-fiction and tagged Book, Book Blog, Memoir, Representation, Women. Bookmark the permalink.